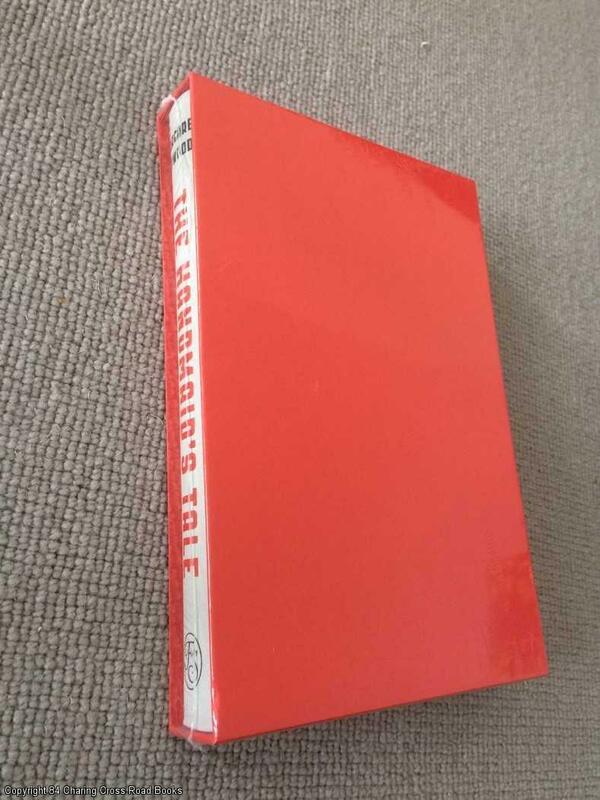 Description: Folio Society, 2012. Hardcover, Illustrated by: Balbusso, Anna and Elena. New Book. New/Sealed Folio Society hardback in slipcase, new intro by the author, illustrated by Anna and Elena Balbusso. Still in publisher's shrinkwrap. More by this author available Sent Airmail at no extra cost; First edition of the work in this format and binding, and/or set or series. Illustrator: Balbusso, Anna and Elena. Quantity Available: 1. Shipped Weight: Under 1 kilogram. Pictures of this item not already displayed here available upon request.